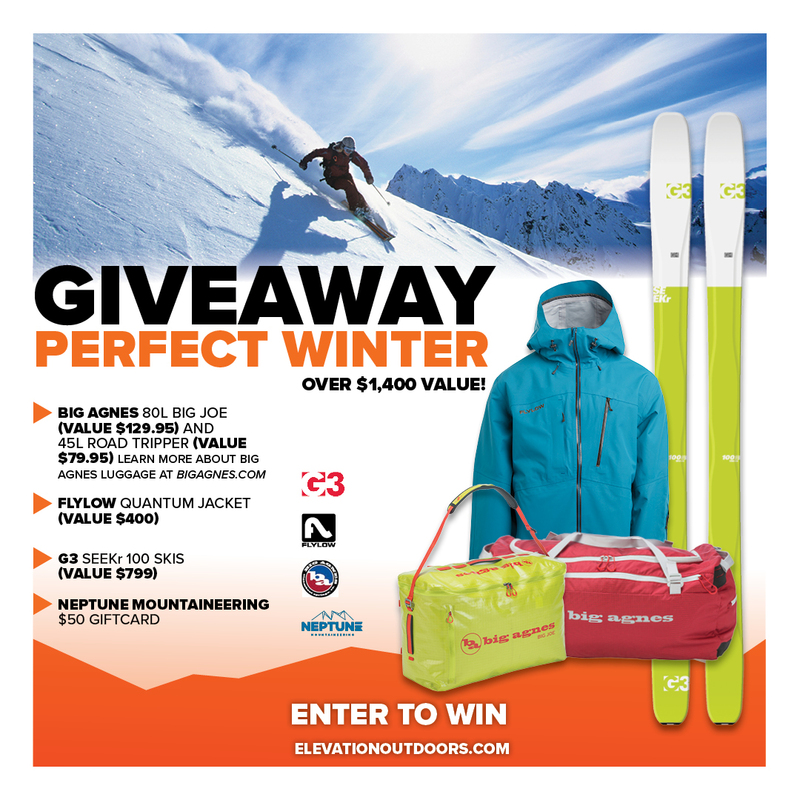 Colorado Branded Gear Giveaway! Ticket Giveaway: Volkswagen Presents: Warren Miller’s Face of Winter Adventure Giveaway! Summer Gear (Gregory Packs, Native Eyewear & More) Giveaway! GoPro Mountain Games Giveaway!